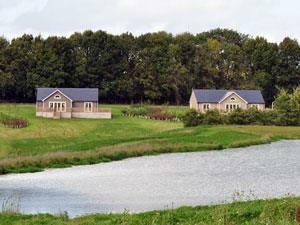 The luxurious Stoke by Nayland Country Lodges are located on the fringe of Stoke by Nayland Hotel, Golf & Spa. There are 10 self-catered lodges in total - all with floor-to-ceiling windows and wraparound balconies. The Cart Lodge sleeps up to 12. 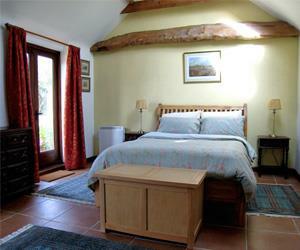 Stable Cottage sleeps up to 7. Walking and cycling nearby, fishing reservoir, nature reserves and bird watching. 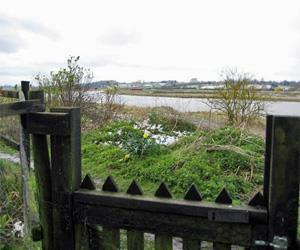 Excellent family base for Essex and Suffolk Coastline, countryside and tourist attractions. Superior 4 star one bedroom Self Catering Luxury apartments. Central Southend overlooking the Iconic Pier. 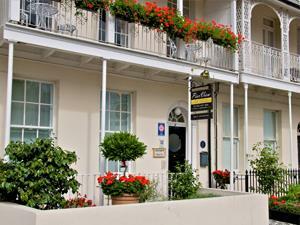 Perfect for relaxing breaks and for business clientele.Historic building with modern comforts & technology. Peaceful, rural location on a working farm with views over fields. Comfortably furnished to high standard. 4 miles from Colchester. Close to Abberton Reservoir & Zoo. Convenient for Mersea Island, Layer Marney Tower & Beth Chatto Gardens. Drake Cottage is a beautiful 16th Century cottage fully restored in 2013 to the highest standard, situated in the conservation area of historic Saffron Walden only 3 minutes walk from the town centre. The Saffron Coach House is a cosy, bright modern self-contained house which is perfectly located for visiting family in the area, a weekend break, wedding accommodation, a leisurely short holiday, business or re-location. 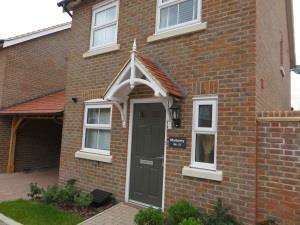 Five cottages with 1, 2 & 3 bedrooms, to the east of Colchester and 2 miles from the University. Four are on ground level and well equipped. Electricity, linen, towels & Wi-Fi included. 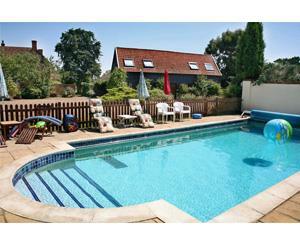 Seasonal outdoor heated pool, laundry & games room. Self catering accommodation in detached converted barn in large, well-tended garden on the banks of the River Stour in Dedham Vale - Constable Country. 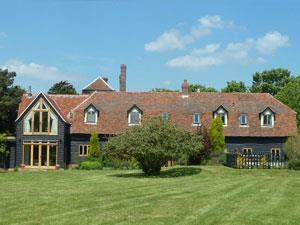 Heavily timbered converted Essex barn for two people in a quiet rural location. Four Star Gold ground floor accommodation with private garden. Ideal for touring or a restful break. Convenient for Colchester, Lavenham and the coast. Enjoy the luxury of your own self-catering holiday lodge surrounded by a 500 acre estate in the tranquil beauty of the Colne Valley; complete with your own private hot tub! Mulberry is situated opposite the iconic red brick water tower which opened in 1913. 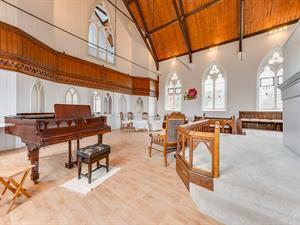 An incredible piece of Suffolk history cleverly converted into self-catering accommodation - The Old Chapel Annexe is a former congregational Chapel and truly unique. 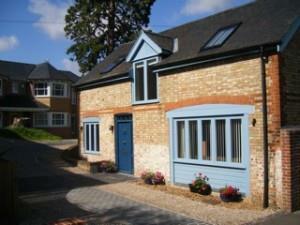 Self-contained Flat offering comfortable and flexible accommodation for one or two people. Perfect short-term accommodation for holiday or business visitors. Strictly non-smoking. A stylishly converted character cottage in Saffron Walden perfect for a relaxing holiday or break, ideal for families and couples. A 3 Star Gold well-located self-catering bungalow, in village near historic Colchester, countryside views. Ideal for relaxing, cultural breaks and business visitors. 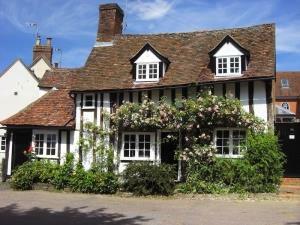 Rose Cottage was built circa 1850 and is conveniently located within a short walk from Saffron Walden town centre. 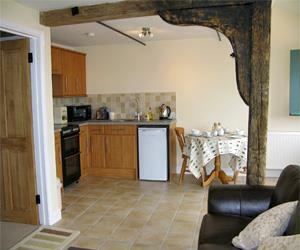 The cottage has been lovingly restored by its owners to a high standard and has a www.cottages.com 4 star rating. 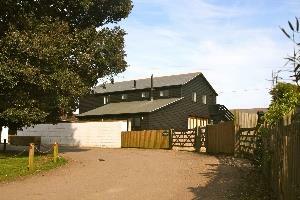 Detached country retreat on unique Mersea Island. Perfect for relaxing. 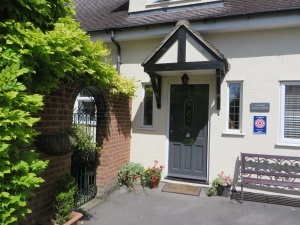 A centrally located Victorian character cottage providing comfort and all modern facilities with secluded garden and patio. Sleeping 2 - 4 people with an extra Z bed or cot available if required. The Beach House has 4 bedrooms with a mixture of twin, bunk and double rooms, a light and bright conservatory, with a dining table and enclosed garden. The Beach House is pet friendly. Boasting fantastic sea views. **Please specify in the 'SPECIAL COMMENTS' box which apartment style you prefere but that is all subject to availability of that apartment. Any of the 4 apartments that is available will be guaranteed. A 4 star barn style holiday lodge built to a high standard in a rural setting perfect for a quiet relaxing getaway.